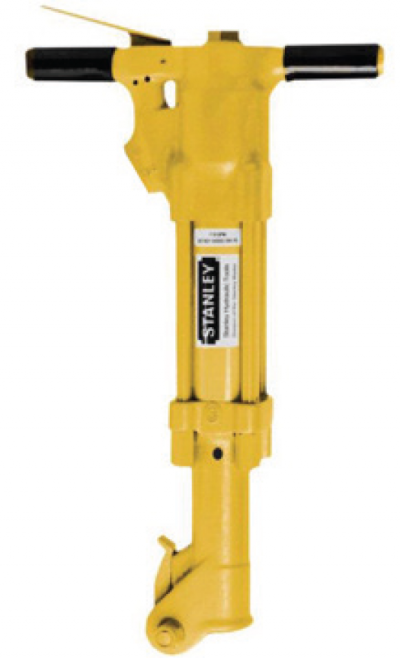 The BR87 is the largest breaker in the Stanley Hydraulic Tools line up of underwater paving breakers. It is in the 90lb class of breakers and with it’s long piston stroke, is our hardest hitting hand held breaker. It is used for heavy concrete and rock breaking, coral removal and rod/anchor driving.